On May 24, 1869, John Wesley Powell and nine crewmen in four wooden rowboats set off down the Green River to map the final blank spot on the American map. Three months later, six ragged men in only two boats emerged from the Grand Canyon. And what happened along the rugged 1,000 river miles in between quickly became the stuff of legend. Today, the JWP route offers some of the most adventurous paddling in the United States. Across six southwestern states, paddlers will find a surprising variety of trips. Enjoy flatwater floats through Canyonlands and the Uinta Basin; whitewater kayaking or rafting in Dinosaur National Monument and Cataract Canyon; afternoon paddleboarding on Flaming Gorge Reservoir and Lake Powell; multiday expeditions through Desolation Canyon and the Grand Canyon; and much more, including remarkable hikes and excursions to ancestral ruins, historic sites, museums, and waterfalls. 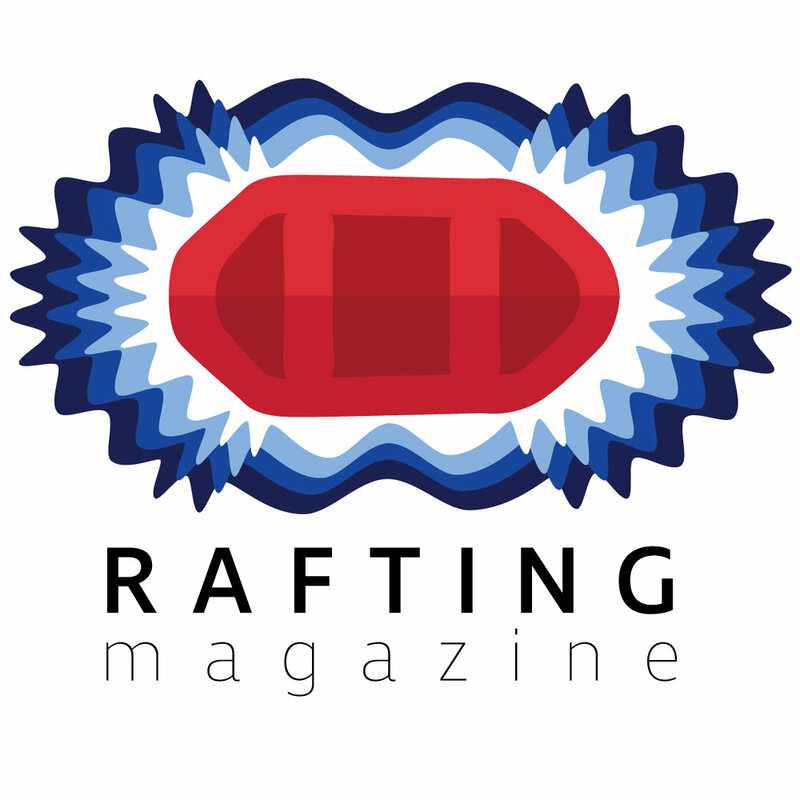 A former-guide-turned-kayaker learns a few hard-knock lessons when getting back into rafting for an expedition. Mike Bezemek offers up his story about his return to rafting in an effort to chase after his goal of running the 1000 mile John Wesley Powell Route through the Green river and Colorado River. Chums partnered with American Rivers to help protect and preserve our wild rivers. No matter what community you come from, you have an amazing opportunity to recreate in the wild and free places in your backyard.